Pet Rescue Stories, "Love At First Bark"
That search and find mission turns into a story often told to friends, other pet owners you meet at parties or even out on the street. Ask me, I’ve told my pet rescue tales at the check-out line of the grocery store! 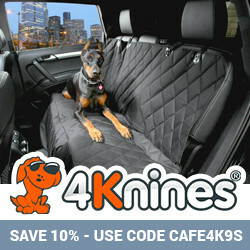 I never tire of hearing someone’s voice shine with the happiness experienced when they first met their best friend. Imagine all the stories people in rescue have and all the lives that have been touched with that bit of magic when a lifelong match is made. If you love these stories too, here’s a treat! 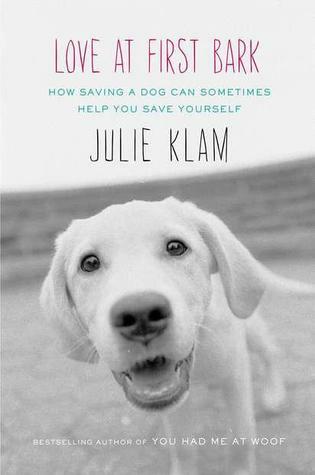 Julie Klam, author and rescue volunteer, has written a book on her experiences revealing how the dogs we save also save us. A guest on the Today show and written up in the New York Times, Julie has a video chat with Steve Dale about her book “Love At First Bark”. I absolutely adore animals and people who go out of there way to rescue and be kind to them. Please choose to rescue an animal from a shelter vs. buying an expensive dog from a puppy mill!